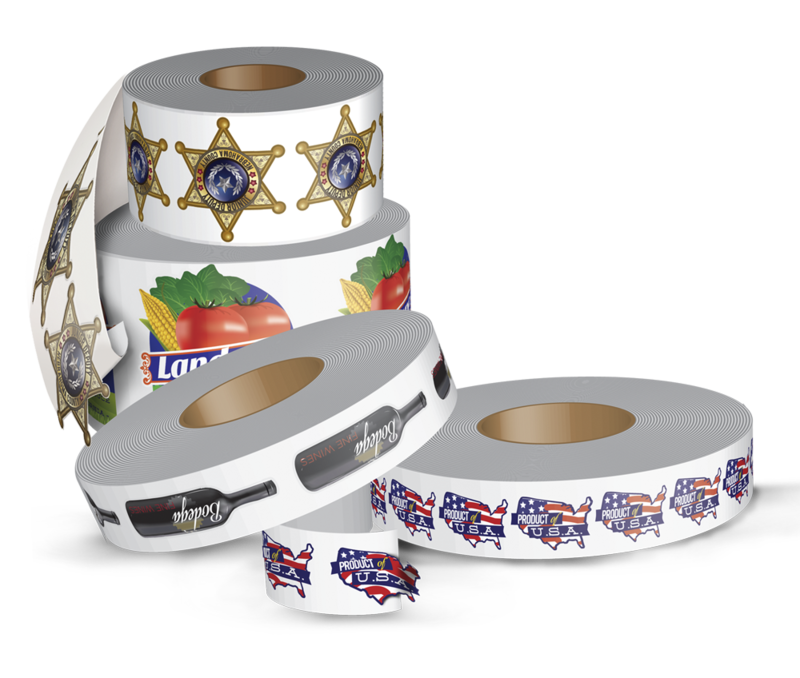 For all of your Las Vegas Label Printing needs call Pro-File Marketing. 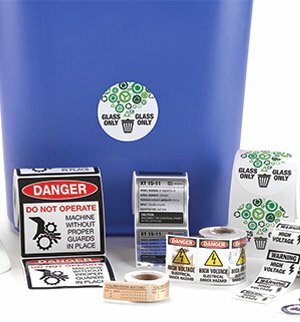 We can create custom labels and decals for just about anything under the sun. 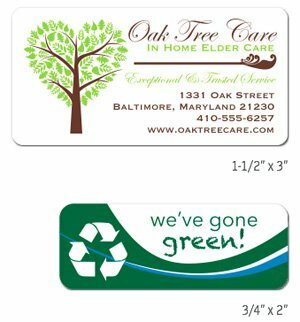 Custom labels, decals, stickers, water bottle labels, window clings and bumper stickers are just a small sample of our capabilities. 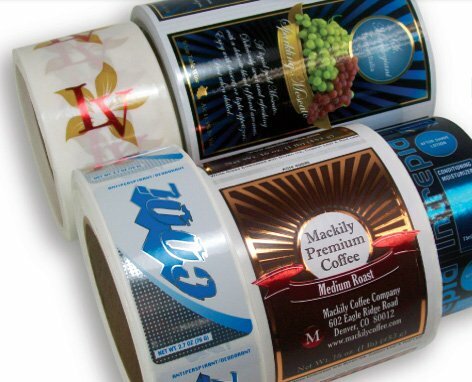 We are also able to utilize digital printing and laser die cutting to create labels of any size and shape. 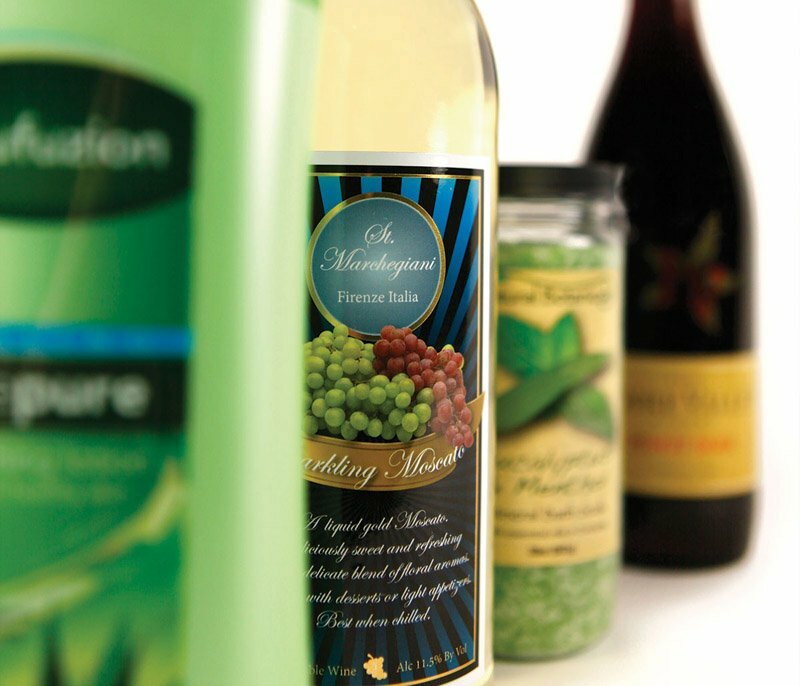 We also create high quality foil stamped and blind embossed labels. 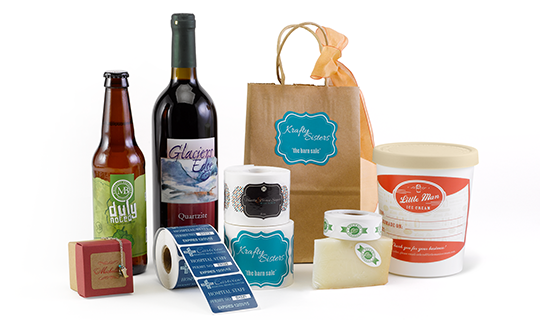 Please contact us if you don't find the type of custom label that meets your criteria or if you have any questions. We’re here to help. 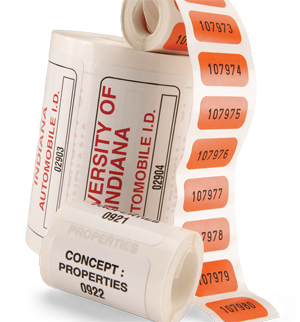 Custom Label printing requires at least 3-6 days depending on the product and quantity. 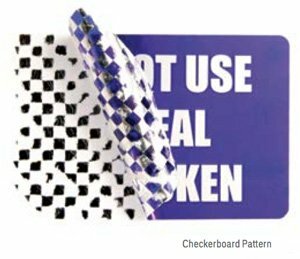 Please contact us for turnaround on specific orders. 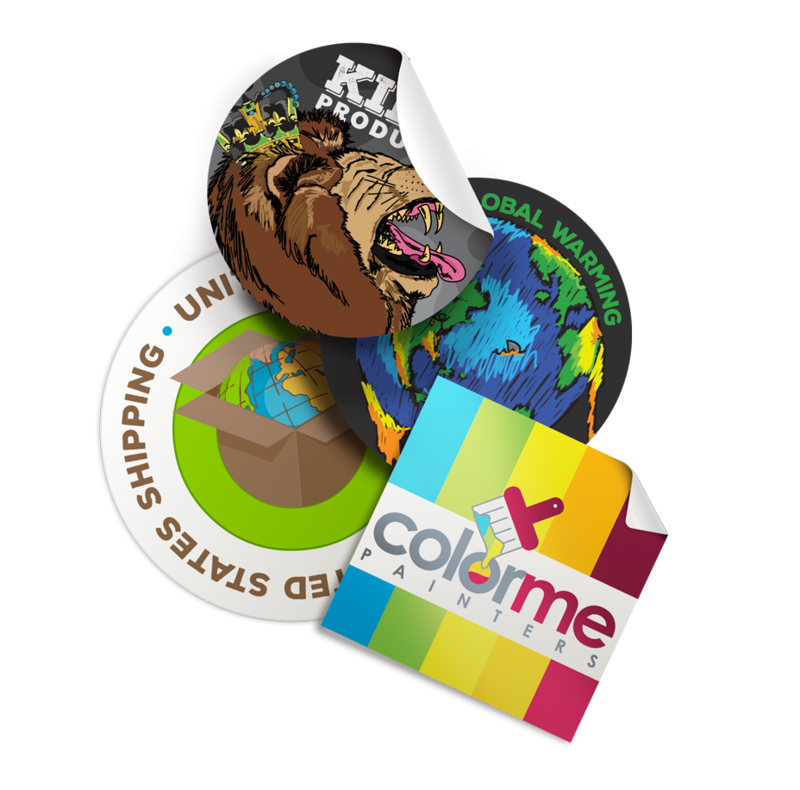 We offer 2-day rush services on label printing with FREE delivery in Las Vegas Area. 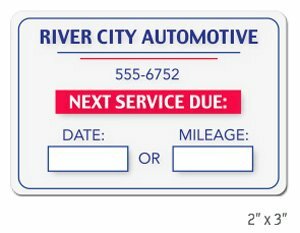 The order must be placed and approved before 10 am on business day. 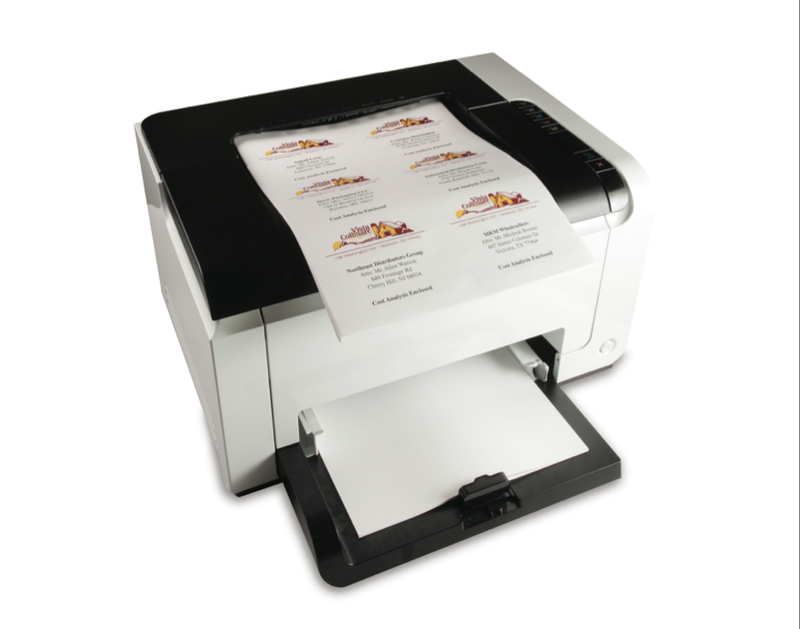 Note, that not all products can be printed with RUSH turnaround. 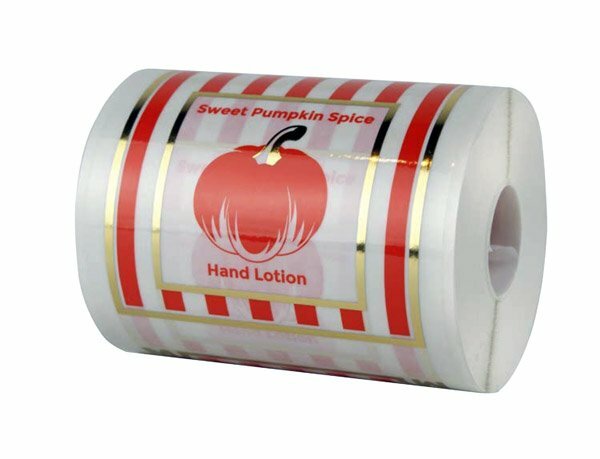 Please contact us to confirm if your labels can be printed and delivered in 2 days.